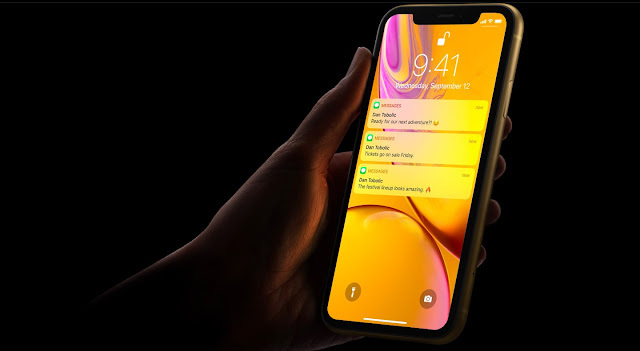 According to Apple's VP of Product Marketing Greg Joswiak, Apple's iPhone XR has been the best selling model each day since it was released, passing even the other flagships Phone XS and iPhone XS Max models in terms of unit sales. Even more impressively, but not unexpectedly, the XS series started selling on September 21 and the XR didn’t arrive until a month later, on October 26. Greg wouldn’t say if Apple might introduce a PRODUCT(RED) iPhone XS or iPhone XS Max at a later date. For the first time ever, Apple has made a major iPhone model available in PRODUCT(RED) finish from day one. That would be iPhone XR, which Joswiak says “is literally our most mainstream product and our most popular iPhone we’re making available” for a PRODUCT(RED) treatment. With a sub-1080p display based on LCD technology, no dual rear cameras, no 3D Touch and an aluminum instead of a stainless steel frame like on the XS series, iPhone XR is aimed at the price-conscious consumer and the younger generation. Which iPhone do you like better, the XS or the XR?